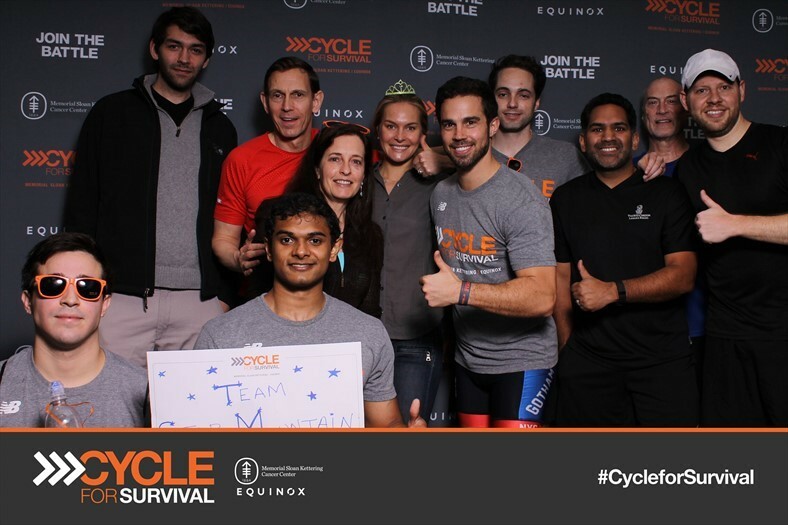 Cycle for Survival is an annual, indoor team cycling event that has raised over $31.5 million in support of lifesaving research on rare cancers at Memorial Sloan-Kettering Cancer Center (MSK). 100% of funds raised go directly to MSK, and are allocated within six months of each event. The Star Mountain Team will ride with close to 2,600 teams and 16,000 cyclers from across the country and around the world in supporting research on rare cancers. DONATE TO SUPPORT LIFESAVING RESEARCH. 100% of every dollar you give goes directly to research efforts within six months of the events, so you can be sure your gift will have an immediate impact on the lives of rare cancer patients and their families. Thank you for your support—let us know if you’re interested in riding, too!